Welcome to the cover page for Albert the Alien Chapter 5: The Substitute Teacher from Planet X! 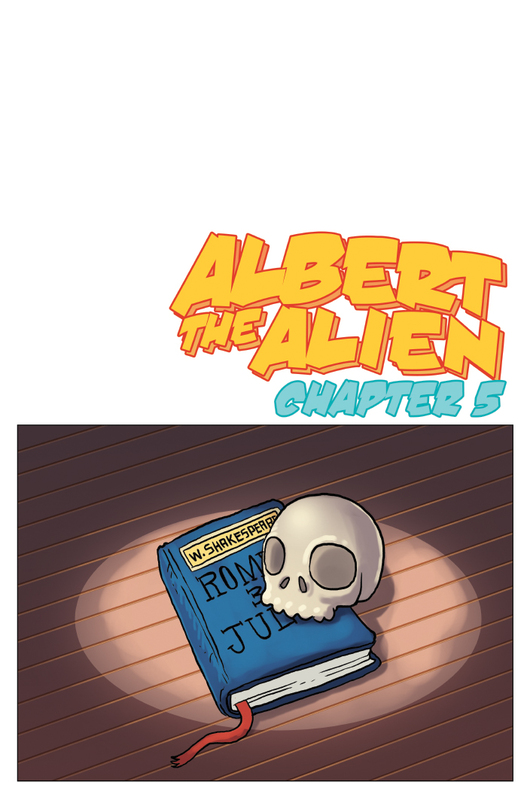 The new story arc in the continuing adventures of Albert the Alien! I don’t want to say too much and accidentally give something away, but it’s going to be another fun and wild ride for Albert’s second month in school. Basically, we’re assuming it’s September and Albert’s been in school for 2-3 weeks by now. We’ll be addressing the events of the last story arc, moving into a new story arc, and having a fun adventure along the way. So pull up a chair, grab a friend, get comfy, and enjoy!